I saw this recipe on Pinterest and had to check it out. First, it only has 3 ingredients, so how can you go wrong? 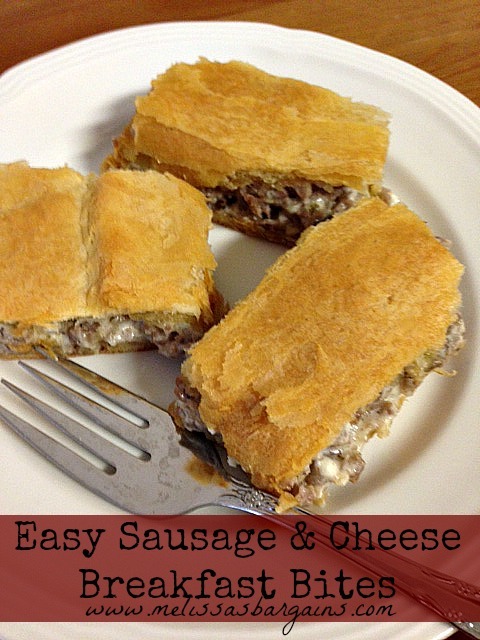 PLUS, it has sausage, cheese, and crescent rolls…3 things my family loves! So again, how can you go wrong? 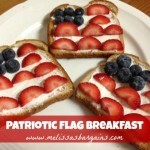 I made this for breakfast for our family yesterday and everyone gave it two thumbs up! It was SUPER easy to make, too, which is always a plus for me! 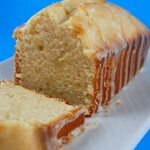 This is a great one for Sunday mornings and would even be great for a Christmas morning breakfast! Easy Sausage & Cheese breakfast with only 3 ingredients! Brown the sausage in a pan and then drain. Add in cream cheese and cook until the cream cheese is melted and well mixed. While the sausage is cooking, preheat the oven to 375 and layer a cookie sheet with aluminum foil (you don’t HAVE to do this, but it makes life easier). Unroll the first crescent roll package in the center of the cookie sheet. Spread the sausage mixture over the crescent rolls. Leave a border around the edges so you can “seal” it. Once you have the sausage mixture spread out, unroll the second package of crescent rolls over the top and press it to seal. That looks tasty! I was just stopping by to grab your email addy to invite you to Blended Conference in AZ this September, but couldn’t find it. We’d love to have you join us…so check out http://www.blendedconference.com for all the details (fyi, early bird registration ends 7/15). 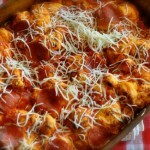 I make something very similar to this, but I add eggs. 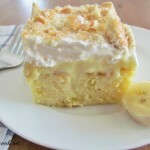 This recipe is definitely a favorite! Thanks for sharing! These sound wonderful and my husband would love them. Definitely trying them this weekend. How delish! I can’t wait to try these! This sounds so good! 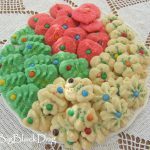 Thank you so much for linking up to Thrifty Thursday link party and sharing these yummy recipe! What great little Breakfast Bites, can’t wait to try these! Thank you so much for sharing with Full Plate Thursday. Hope you are having a great summer weekend and come back to see me real soon! Oh, YES! These are perfect for quick on-the-run brekkies! : ) Thank you so much for linking up with me this week at Tasty Tuesdays! I’ve pinned this & shared it with my followers! Please be sure to stop back by the party and check out some of the other links! I LUV easy delicious recipes. They look yummy. 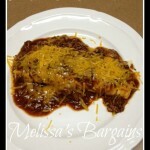 My boys would go crazy for this Melissa – all of their favorites! Thanks so much for sharing!